We offer a selection of mop types like ‘Magic mop’ flat heads, cotton and sponge material with the replacements available too for your indoor hard floor cleaning needs. 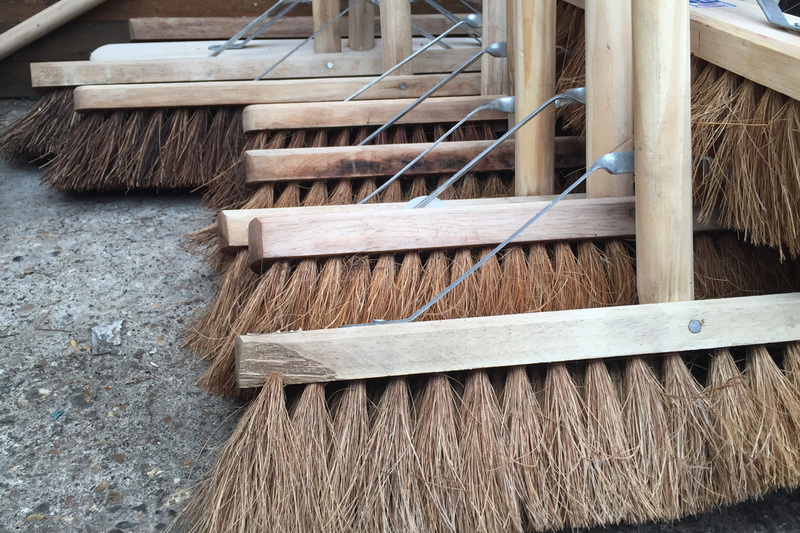 As well as a range of indoor and outdoor brooms and dustpan­ and­ brushes. We also keep a selection of Vacuum cleaner bags designed to fit the most popular of vacuum bag shape. We stock various bin bags from your standard black bags (which frequently have great deals), to garden sacks, to the multiple different sized biodegradable bags for your household compost bins. We also hold large black plastic bins, metal galvanised bins and even incinerators. You can also find in store a number of products for cleaning your bins to keep them smelling fresh.